Thanks to a tweet from yesterday, we already know availability specifics of T-Mobile’s new REVVL smartphone. Now, thanks to an official announcement, we’re not only learning more about REVVL and its features, but also a new Smartpicks lineup of devices for JIUMP! On Demand. 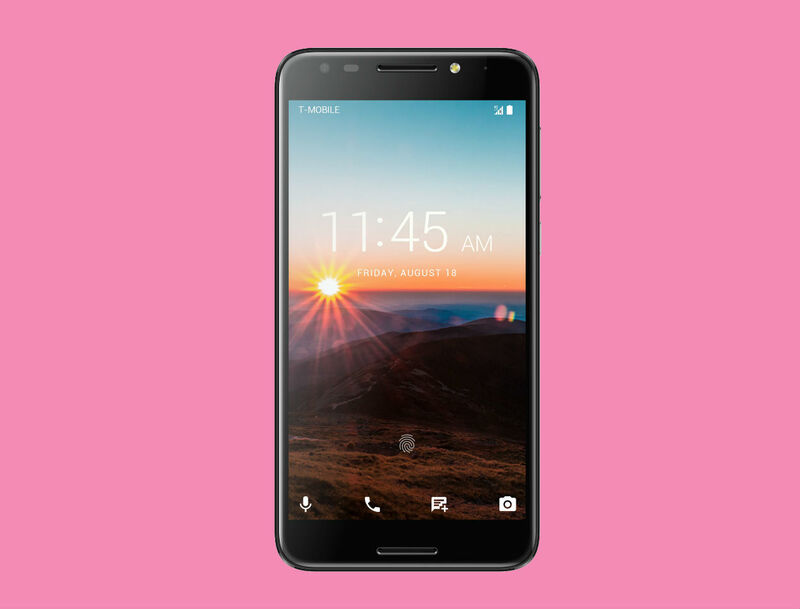 In case you missed this info, REVVL is T-Mobile’s own smartphone, an option for folks who are looking for a good phone, but not looking to spend a ton of money. A few of the specs worth highlighting are a 5.5″ HD display, 2GB RAM, expandable storage, 13MP rear-facing camera, 3,000mAh battery, fingerprint reader, and Android 7.0+ “Nougat.” For the price of $0 down and $5/month through JUMP! On Demand, that’s not bad at all. Alongside the announcement of REVVL, T-Mobile is also introducing Smartpicks. Smartpicks is basically a selection of phones that T-Mobile feels bring a lot to the table in terms of features and specs, but won’t be breaking the bank. For example, the Galaxy J3 Prime is a “Smartpick,” while the same goes for the LG Aristo and ZTE-made ZMAX Pro. Every smartphone on this list will only cost you $7/month or $8/month, with absolutely $0 down. Just note, the same 18 month agreement applies to Smartpicks, regardless of whether you select an affordable phone or the next flagship device from any manufacturer. If you missed it, T-Mobile also changed JUMP! On Demand to allow for upgrading your phone up to once every 30 days, instead of just 3 times a year. The REVVL arrives in-store tomorrow, August 10.